@crypto_rand I understand your conclusion but how do you determine the target here? Sorry to bother you, I just try to learn. @cate_long POS DPOS if that means anything, not POW like Bitcoin. 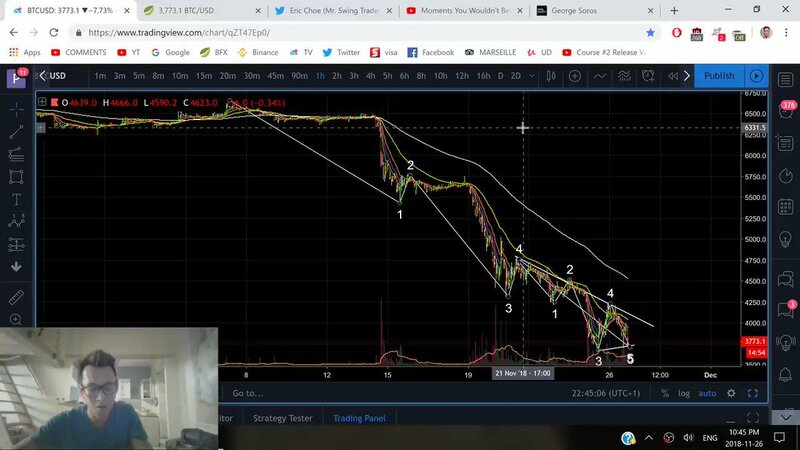 @PhilakoneCrypto 3.5k will be tested next.